It wasn’t pretty. Then again, who cares. One day after watching a three-run lead evaporate early on and then getting some ninth-inning heroics from Dee Gordon, the Dodgers are back at it with the Phillies, this time facing one of the game’s top pitchers – Cliff Lee. Lee enters the game with an uncharacteristic 3.00 ERA and an 0-2 record in eight starts this season. One thing the Dodgers do know for sure is that Lee will last deep into the game – going six or more innings in every start this season (including a 10 inning shutout against the Giants early on). Fortunately, the Dodgers are catching Lee in a bit of a slide, having allowed 11 earned runs in his last three starts. For the blue crew, the most polarizing member of the 2012 Dodgers takes the mound – Chad Billingsley. Bills is coming off a terrible May in which he posted an ERA of 5.52, never lasting more than six innings and never allowing less than two earned runs. After posting a 25/7 strikeout to walk ratio in April, Billingsley’s ratio dropped to 35/18 in May. As long as Billingsley can avoid the free pass the Dodgers have a chance, however he needs to prove he can be the consistent, effective pitcher Dodgers fans have been anticipating. For more information on the Phillies, check out our pre-series report. 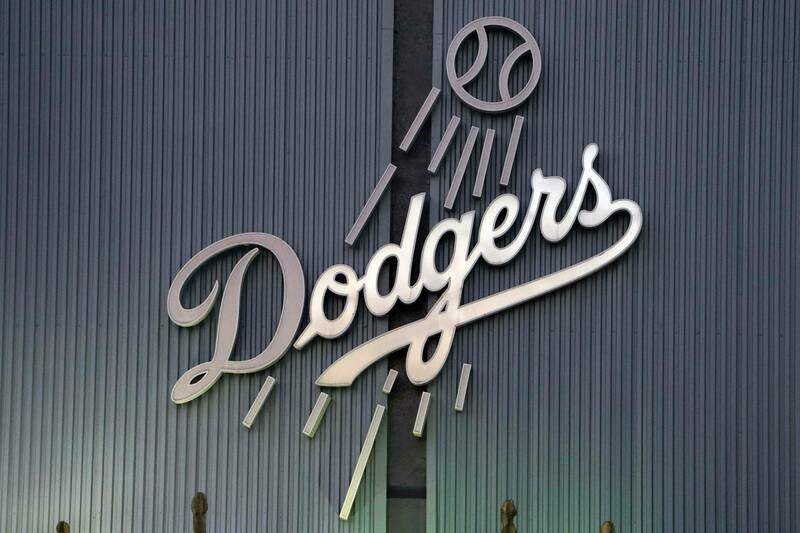 Dodgers Last 10: (4-6): W @ PHI, L @ COL, W @ COL, L @ COL, L vs MIL, L vs MIL, L vs MIL, L vs MIL, W vs HOU, W vs HOU. Phillies Last 10: (5-5): L vs LA, L vs MIA, L vs MIA, W vs MIA, W @ NYM, L @ NYM, W @NYM, L @ STL, W @ STL, W @ STL. Chad Billingsley hasn’t pitched in a game without allowing a run since April 6, his first start of the season. Andre Ethier is 0/6 with two strikeouts in his career against Lee as the Dodgers are hitting just .201 against him. In 2011, Lee pitched 15 shutout innings against the Dodgers, striking out 20 batters and allowing just 11 hits. While some games the Dodgers can expect to outmatch the opposing pitcher, Tuesday night is not one of those. In order to score against Cliff Lee, the Dodgers will need to maximize their opportunities with clutch hits, successful bunts and good defense. While many people criticize Mattingly’s use of the bunt, it’s games like tonight that require it. May is finally over for Chad, and lets hope June is a new month for him. He has shown flashes of brilliance throughout his career, some that lasted weeks and months, others that have lasted just innings. Facing a guy like Cliff Lee is the perfect time for Billingsley to prove to everyone (including himself) that he is capable of being an elite, all-star caliber pitcher in this league. The Dodgers are going to need Billingsley to go deep into the game, allowing minimal amounts of run in order to stay alive tonight, and I’ve got a sneaking suspicion that Billingsley is up to the challenge.